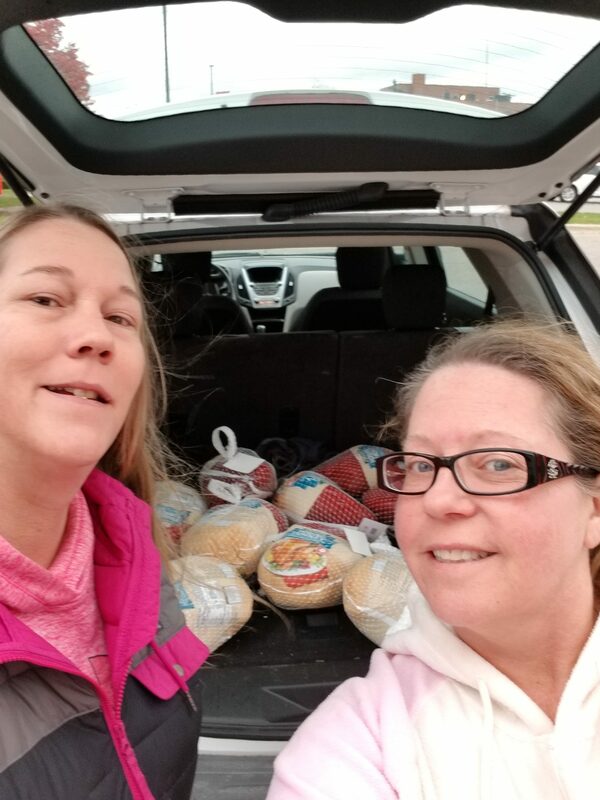 The Sterling/Lappan Cares Committee honored local veterans this Veteran’s Day in a different way: by donating Thanksgiving supplies and ingredients to families of vets in-need. 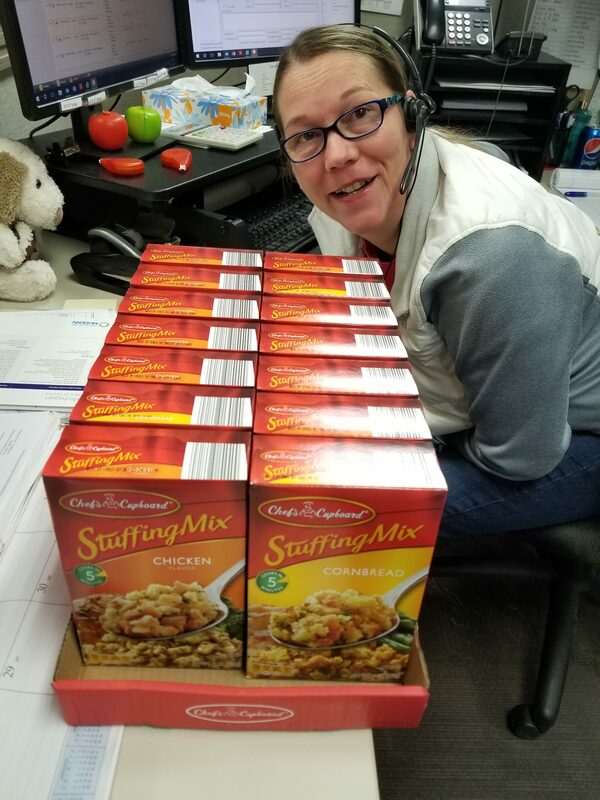 Sterling partnered with Vets Returning Home to make Thanksgiving possible for local families of veterans in need this year. 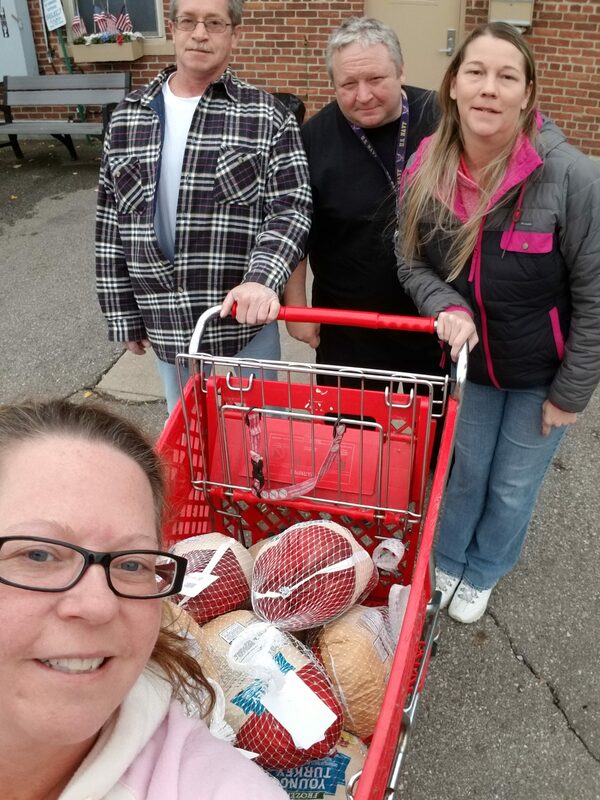 A small group of Sterling volunteers bought and hand delivered more than 10 turkeys to VRH on Sunday, November 11th. Sterling Insurance Group for the sacrifice and commitment veterans have made in their lifetime, both local and not. Our hope is that each family of a vet enjoys a nice meal surrounded by loved ones this Thanksgiving. Thank you to the Sterling/Lappan Cares Committee for taking time to help make this possible for local veterans and their families!